Autism Service Dogs are trained to provide support, companionship, safety, and assurance to human partners and their families. 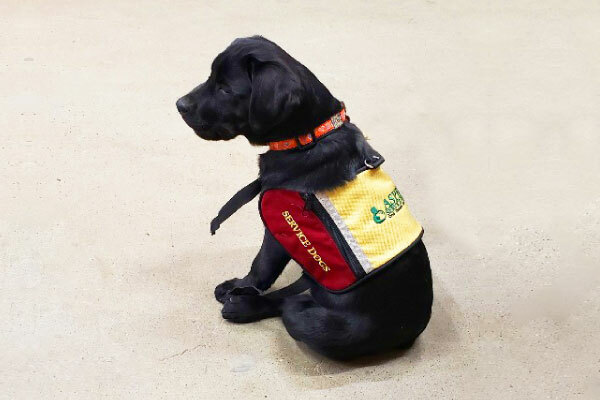 Anecdotal evidence suggests that Autism Service Dogs may increase the human partner’s self-esteem, ability to communicate, and ability to empathize. These dogs may help with sleep disturbances, reduction of anxiety, and sensory regulation. Aspen Service Dogs is happy to provide a consultation for an Autism Service Dog for families with autistic children 3 years of age and older.